The common themes found in the texts or cartoons of Ripleys include the unusual facts and sports feats. He used the drawings to depict the photographs, which captured the odd animals, unusual shapes of vegetables and other subjects. Beatrice Roberts and Robert Ripley got married in 1919. In 1922, Ripley had the journey around the globe for the first time. It inspired him to create cartoons based on the unique cultures and locales in foreign countries that he visited. He had a full time assistant named Norbert Pearlroth as his polyglot and researcher in 1923 because he concerned much with his work. He shifted to New York Post from New York Globe in 1926. Ripley was capable to improve his popularity because he could widen the topics of his work in 1920s. In 1925, a guide to the game of handball and a travel journal of Ripley were published. He also published a book about boxing. 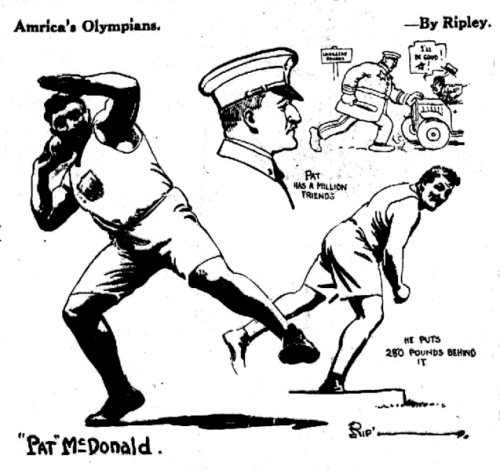 He appeared as a handball champion for New York State in 1926. Have you ever heard about William Randolph Hearst? He was considered as a publishing mogul during his era. The King Features Syndicate was under his management. The attention that Ripley got the from public made Hearst interested with him as an artist and writer. 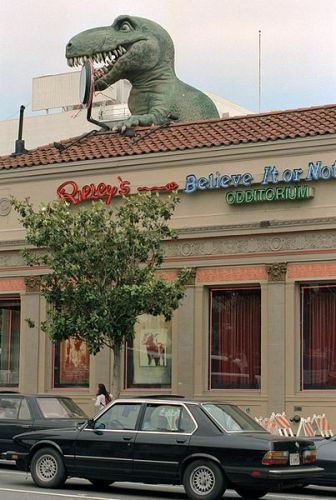 Facts about Robert Ripley 6: Believe It or Not! Hearst made it possible for Ripley’s work to reach widespread viewers. Believe It or Not! was debuted in 17 papers in 1929 around the world because of Hearst. Ripley became a headline after his syndicated cartoon stated that actually America did not have a national anthem on 3rd November 1929. At that time, people believe that The Star Spangled Banner was their American national anthem. The fact was not because the Congress never made it official. Therefore, President Herbert Hoover signed a law about the Star Spangled Banner as the US national anthem on 3 March 1931. Ripley had his work in various media whether they were TV shows, radios shows or drawings. In 1933, Ripley opened the first museum in Chicago called the Odditorium. The New York Times called him as the most popular man in America at the peak of his career. Ripley died in New York City because of heart attack at the age of 58 on 27 May 1949. 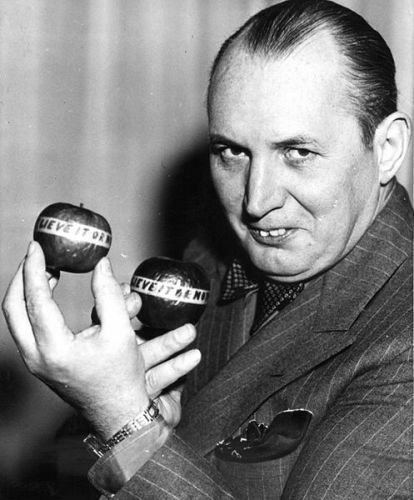 Do you have any comment on facts about Robert Ripley? Share the post "10 Facts about Robert Ripley"
I will show you an interesting type of dance on Facts..